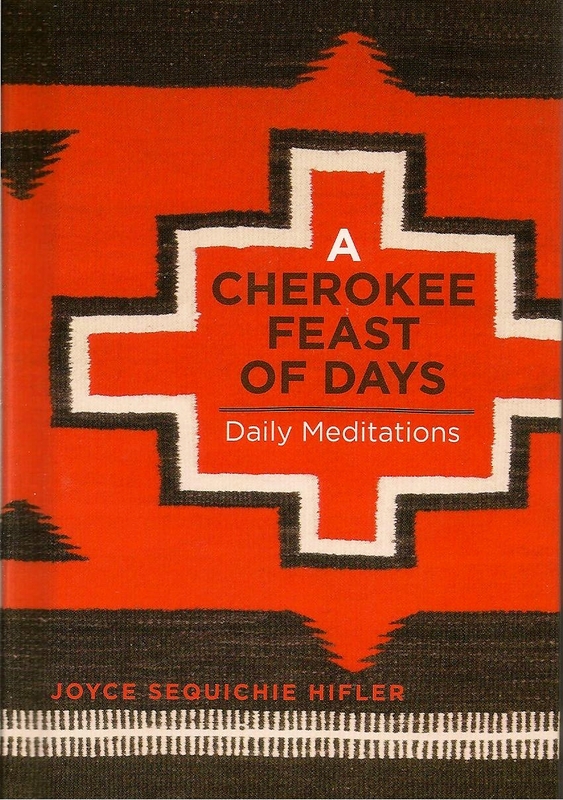 Joyce Sequichie Hifler offers this beloved collection of daily meditations drawn from her own rich Cherokee heritage and that of other tribes. She presents readings for each day of the year from Una la ta nee’ — the cold month, January — to U Ski’Ya, the snow month of December. Each provides insights and gems of wisdom recorded in the words of native speakers. This little treasure is for readers of all faiths, and for those seeking faith. Hardcover. Joyce Sequichie Hifler offers this beloved collection of daily meditations drawn from her own rich Cherokee heritage and that of other tribes. She presents readings for each day of the year from Una la ta nee’ — the cold month, January — to U Ski’ Ya, the snow month of December. Each provides insights and gems of wisdom recorded in the words of native speakers. This little treasure is for readers of all faiths, and for those seeking faith. Hardcover.